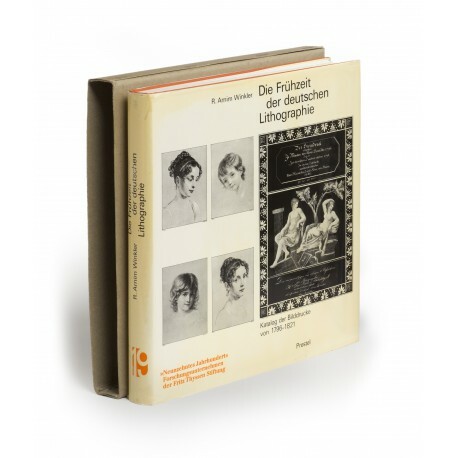 (25 cm), 467 (1) pp., 104 illustrations on 48 plates (included in pagination). Publisher’s cloth, pictorial dust jacket; original plain card slipcase. 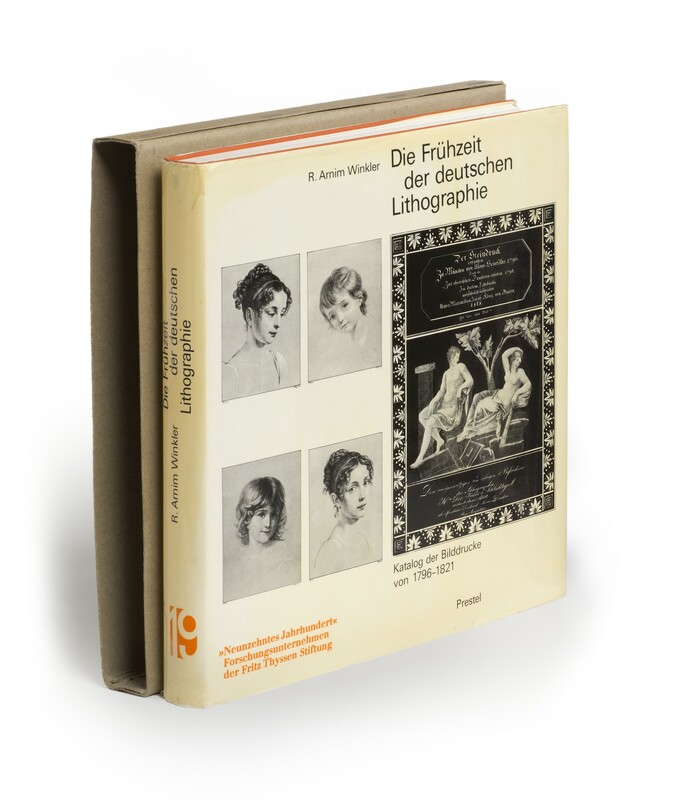 - Catalogue of approximately 7000 lithographs. A public sale of the author’s personal collection was aborted after the first instalment (Masters of the lithograph, the Winkler collection, Part 1, conducted by Bonhams, London, 6 May 1998). ¶ Excellent, unmarked copy. Lamination beginning to separate from dust jacket.